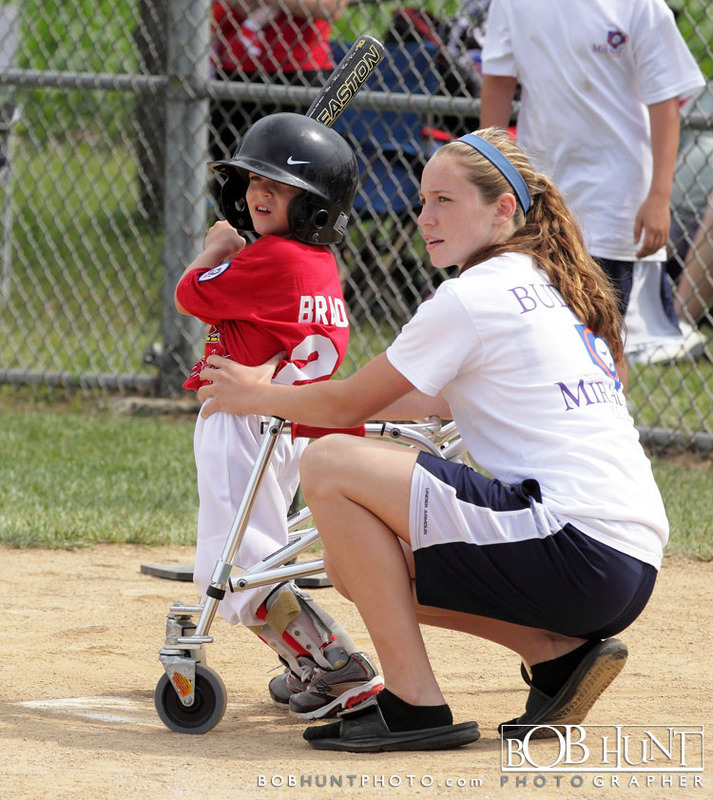 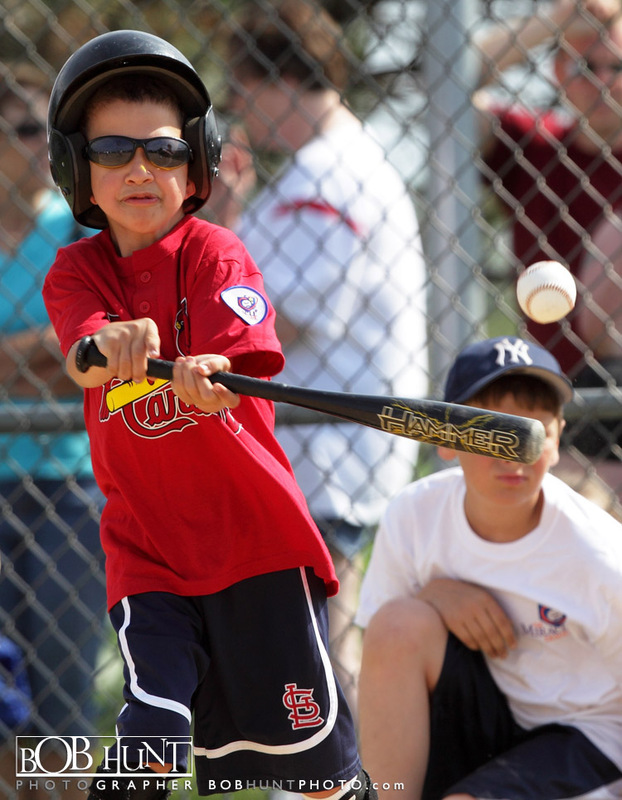 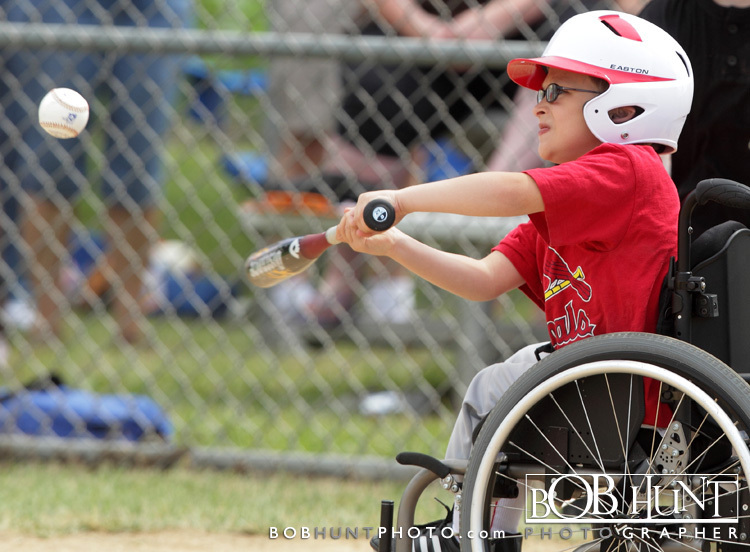 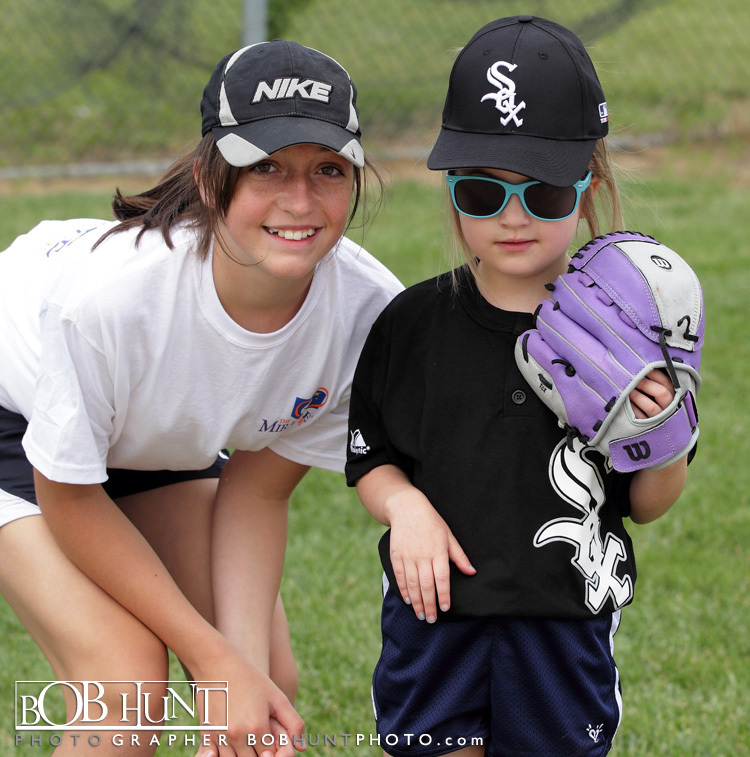 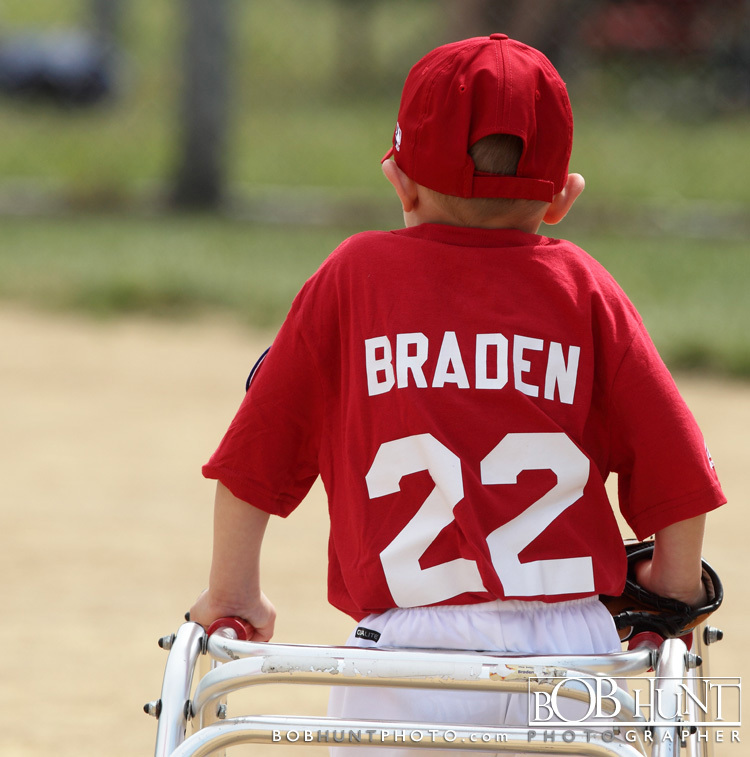 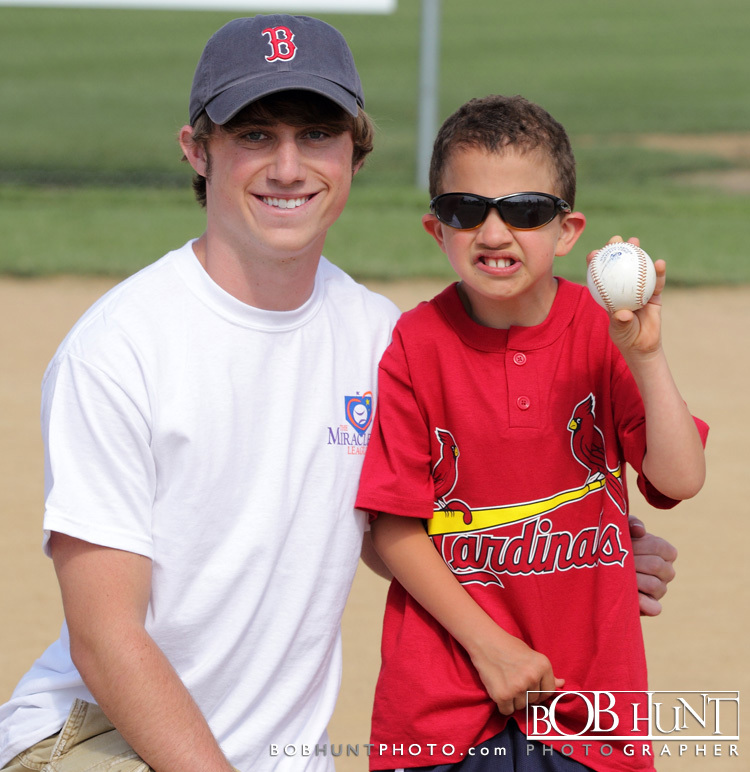 Drove over to Bloomington, IL this afternoon to capture some images of The Miracle League of Central Illinois. 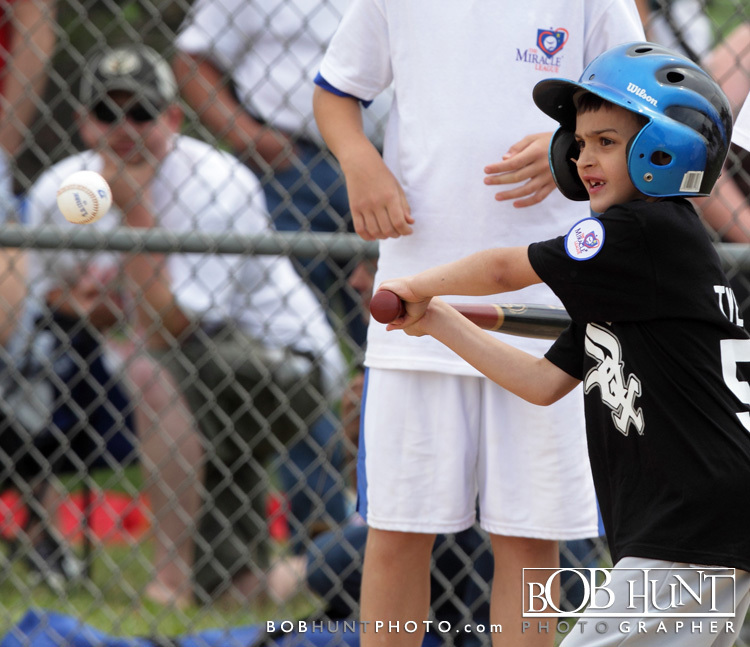 The game was non stop action that ended in a tie between the Cardinals and the White Sox. 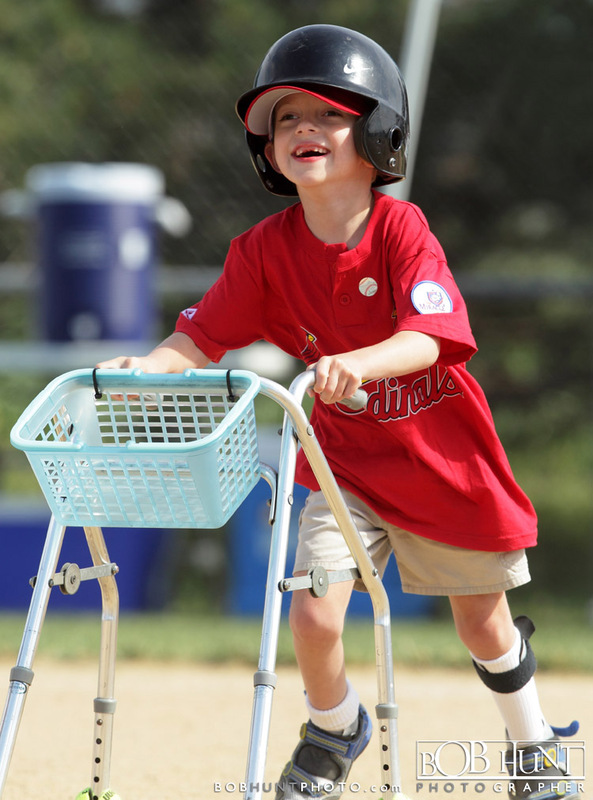 I hope you the photo’s of the players and you will support the organization and the happiness that it brings to these physically challenged young boys and girls. 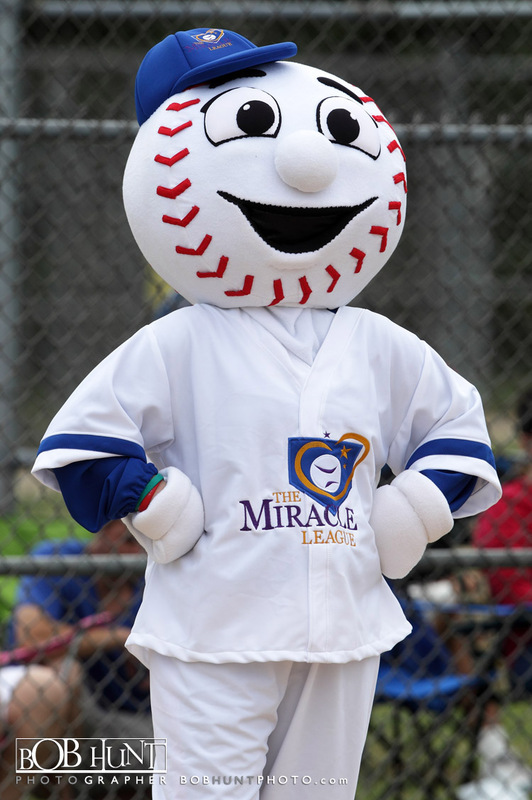 You can also check them out on Facebook.